Luca Gardini, sommelier of the restaurant Cracco in Milan, recommend us three wineries to visit in the fall: Giacomo Conterno, Castello di Vicarello and Chiaramonte Gulfi. Luca Gardini, sommelier of the restaurant Cracco in Milan, recommends us three wineries to visit in the fall: Giacomo Conterno, Castello diVicarello and Chiaramonte Gulfi. Here comes autumn, and the winery visits are always the most fascinating: the difficult harvest, the cellar work, the atmosphere full of grape and wine spirit, and the scent of must almost everywhere. It is fine to taste the wines of autumn, but travel and visit the wineries, is absolutely the most exciting for those who love the grape elixir. Here is the story of Luca Gardini, Best Sommelier of Europe and the narrative voice from the cellar of Ristorante Cracco, Milan. Let's start from the North, Piedmont, to be exact. I recommend one of the masters of Barolo, the wine perhaps most important in Italy. Here's the traditionalist Giacomo Conterno that produces two rocking Barolo cru: the Cascina Francia and the Montersino. True identity of the Piedmont, the true Nebbiolo wine has power, finesse, elegance and territoriality to sell; great humanity emerge in the basement of the people and an incredible feeling in the glasses. 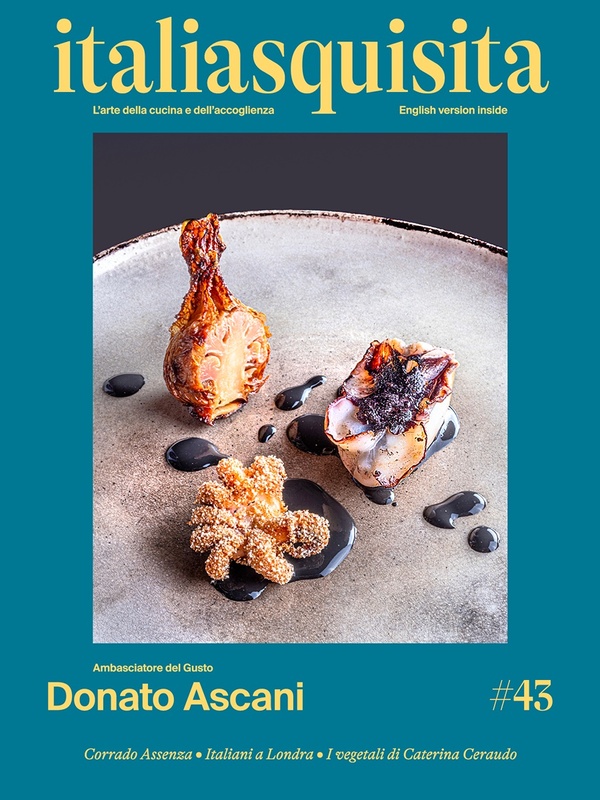 To taste the excellence (www.conterno.it). Then I suggest you go in Tuscany, near Monte Amiata, at Castle Vicarello. Grosseto atmosphere, you can taste the red organic wine Castle Vicarello: Bordeaux blend (Cabernet Sauvignon, Cabernet Franc and a touch of Petit Verdot), elegance, complexity and texture of the smell, 3000 bottles of great quality. Why visit the winery? It is a mix of relaxation, mental involvement and tastings, a moment of relaxation for couples at the beginning of the blossoming love (www.vicarello.it). Finally in the South, in the beautiful Sicily: in the large and charming Chiaramonte Gulfi there are very few rooms and the pool, but also a great restaurant with chef Carmelo Floridia. Definitely worth tasting all the wines Salvo Foti: the Caricanti di Chiaramonte in the first place, then the idyllic Nero d'Avola, in four different crus of four different areas of land, to experience different emotions (www.gulfi.it).